Making your website user friendly is essential to the success of your business. 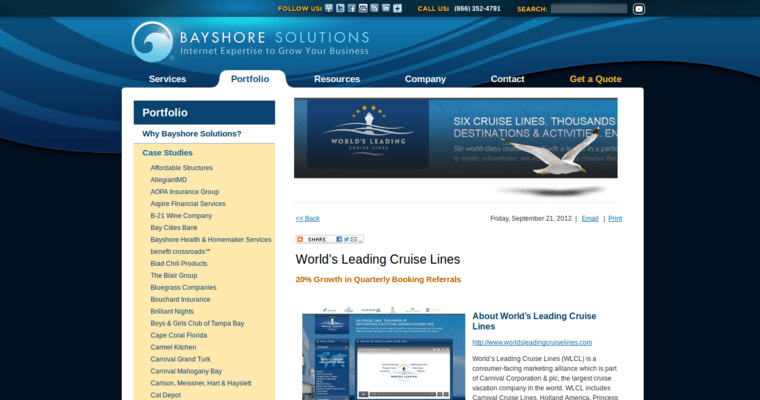 Your website should be easy to read with simple to use commands and working links. If you are an eCommerce merchant, having a user friendly website will make it more likely that customers will buy from you. The best websites combine certain elements to make them sales powerhouses. 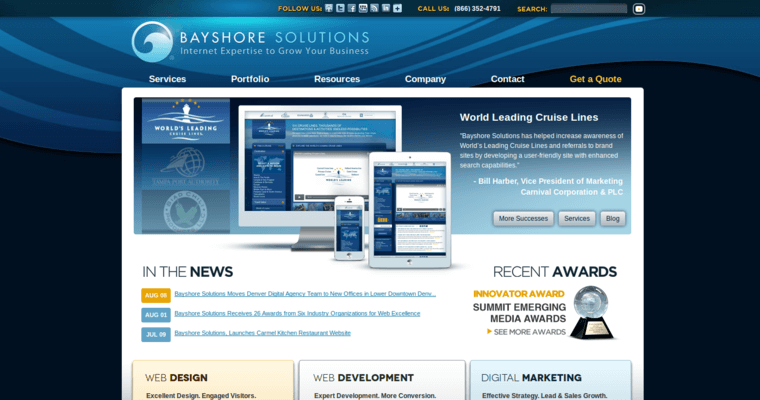 Hiring a Web design firm like Bayshore Solutions is the best way to enjoy increased sales with your simple yet effective website. Let them Talk, Stalk and Walk Having visible contact information on your site is imperative if you want to enjoy loyal customers. List a contact number so that they can call you with questions. If you prefer to communicate only be email, have a contact form that they can use to get a quick response from you. Invite them to "stalk" you by listing your other Web destinations on your site. Provide easy links so that your customers can follow you on Twitter, "friend" you on Facebook and "pin" you on Instagram. Finally, add your physical address so that they can "walk" into your office. Having a user-friendly website is essential to your sales success. 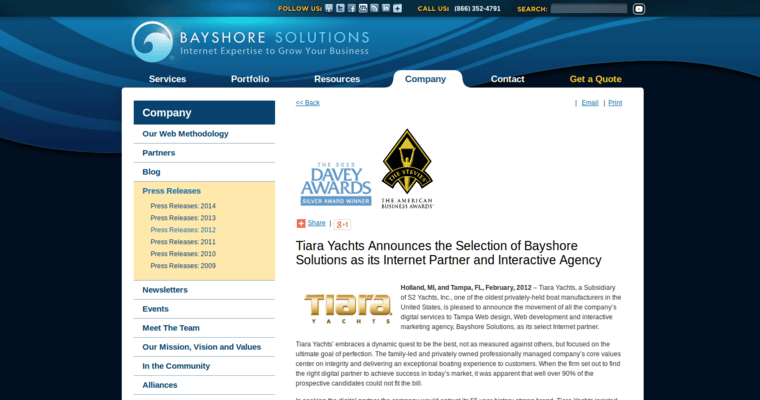 Hire Bayshore Solutions for all of your website needs.